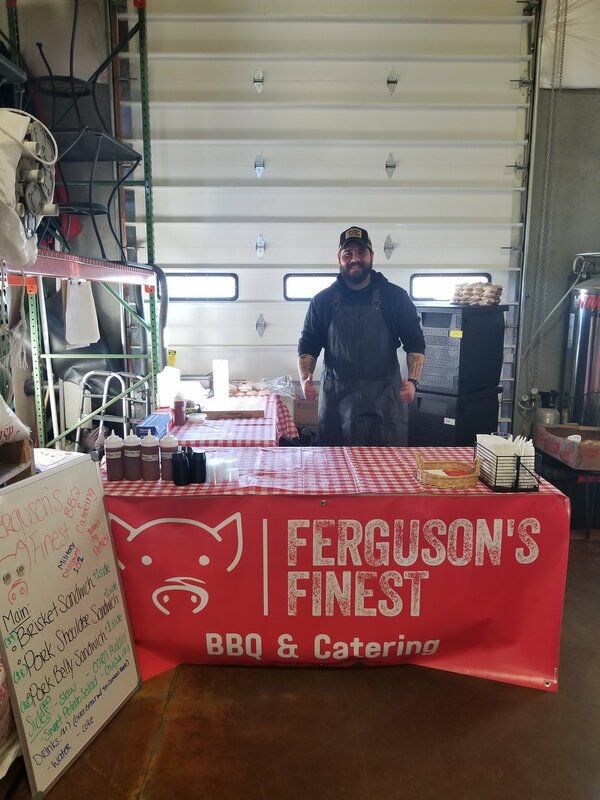 Here at Ferguson's Finest, we strive to bring you the best quality, slow smoked BBQ for any of your special occasions. 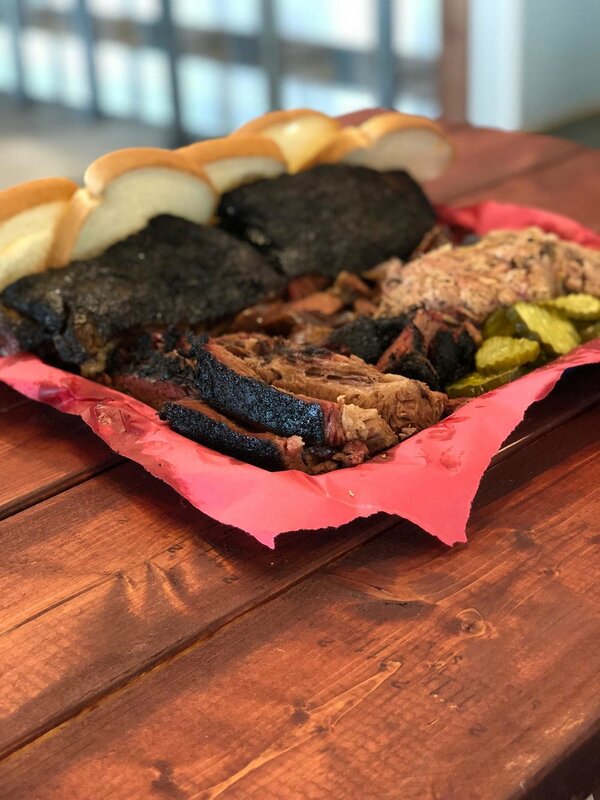 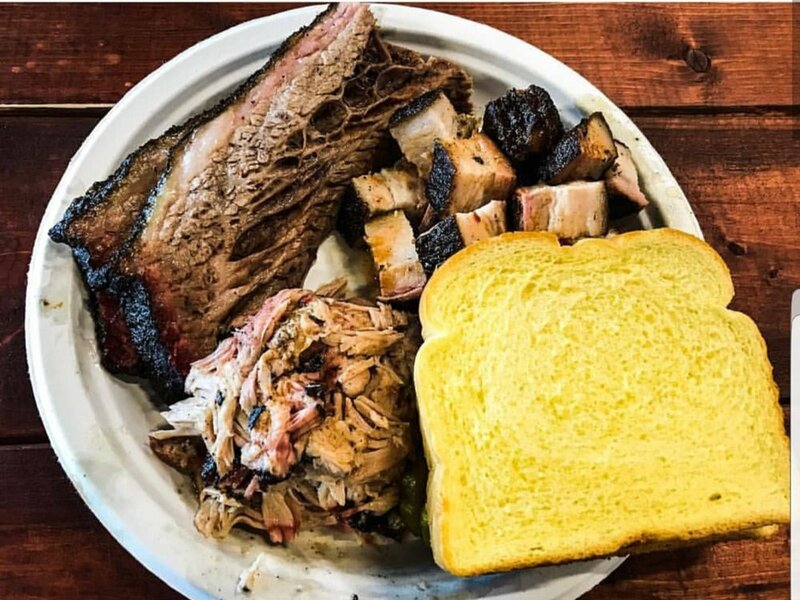 We specialize in an array of smoked meats from Eastern North Carolina Smoked Pork to Central Texas Brisket. 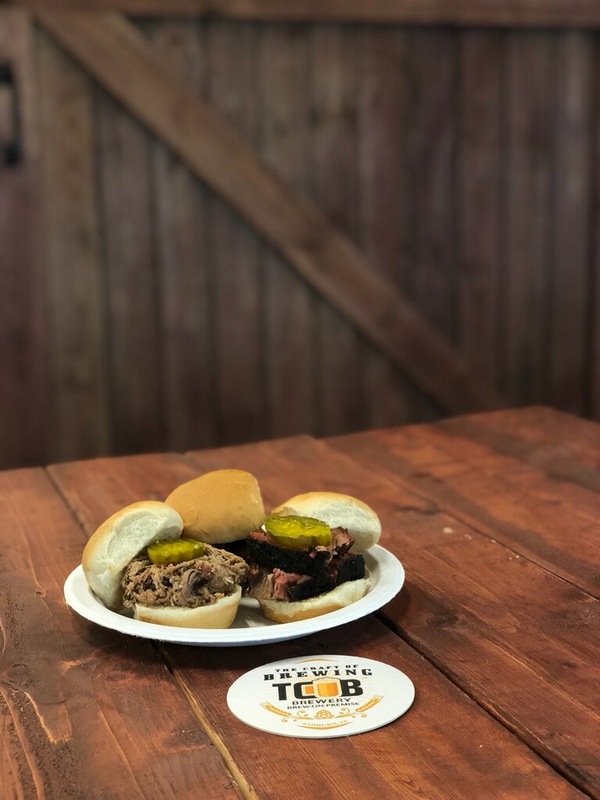 For us, BBQ is a passion and a calling, and that means we will treat your event as such. 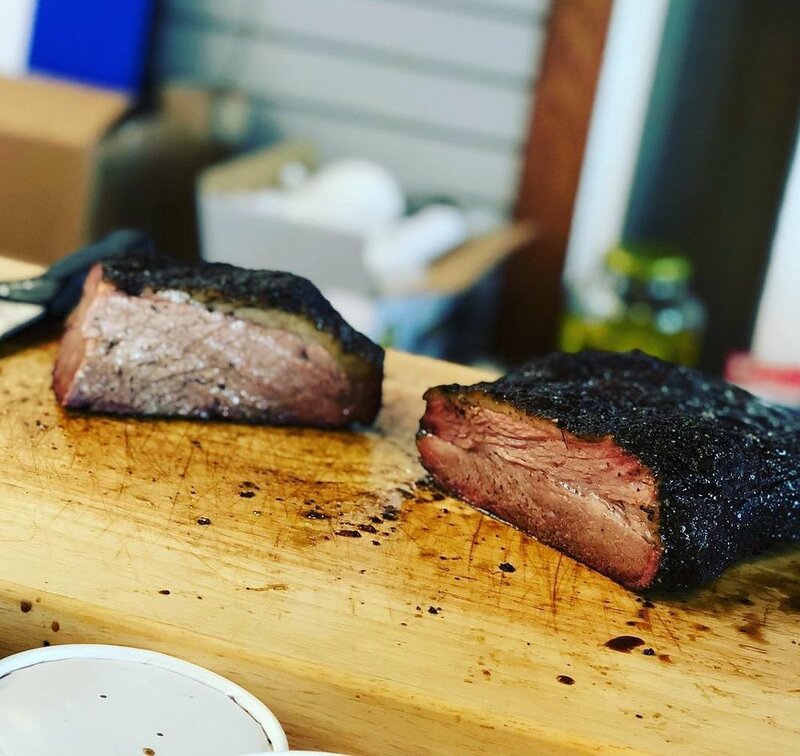 Pitmaster Mike Ferguson is a self-taught Meat Smoker. 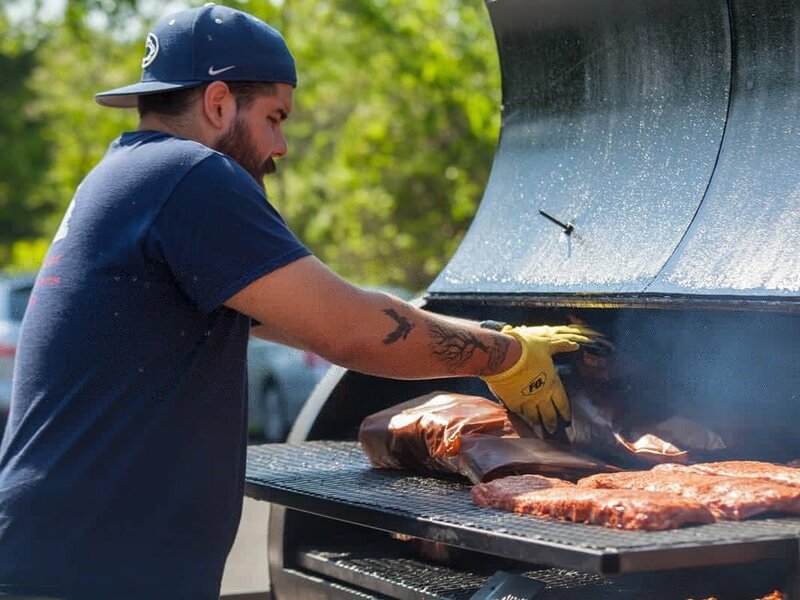 His obsession with food is what lead him to pursue a culinary education at one of the Nation's top culinary schools, Lacademie De Cuisine. 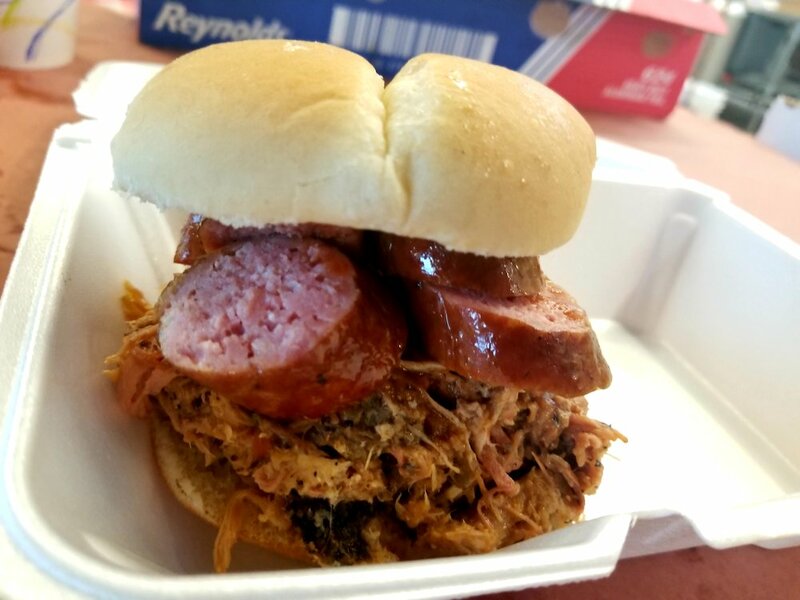 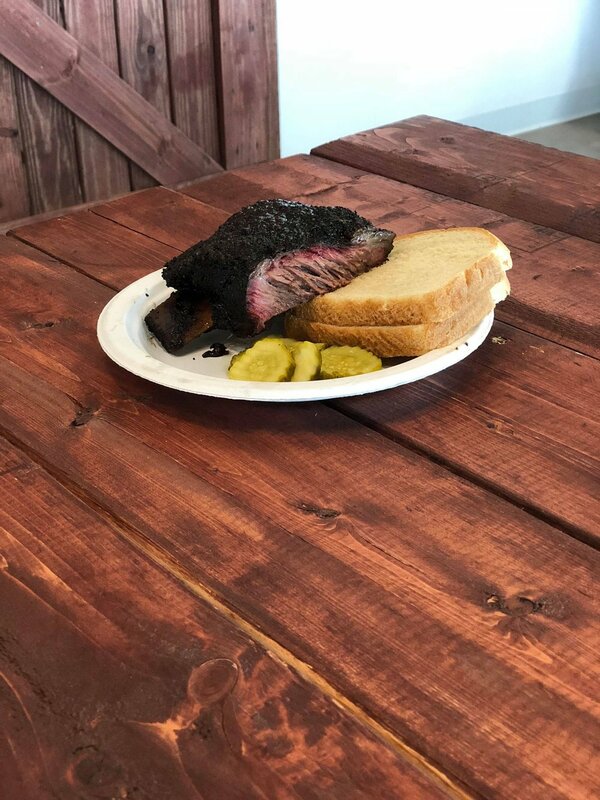 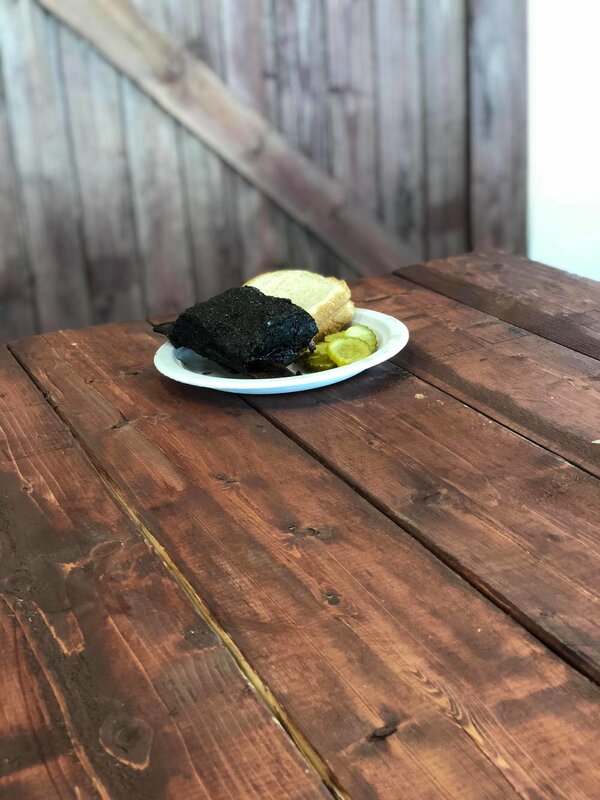 After completing the program, Mike embarked on his life-long dream of learning how to work the pits, and eventually opening up a catering company that would serve his favorite thing to eat, True Wood Smoked BBQ. 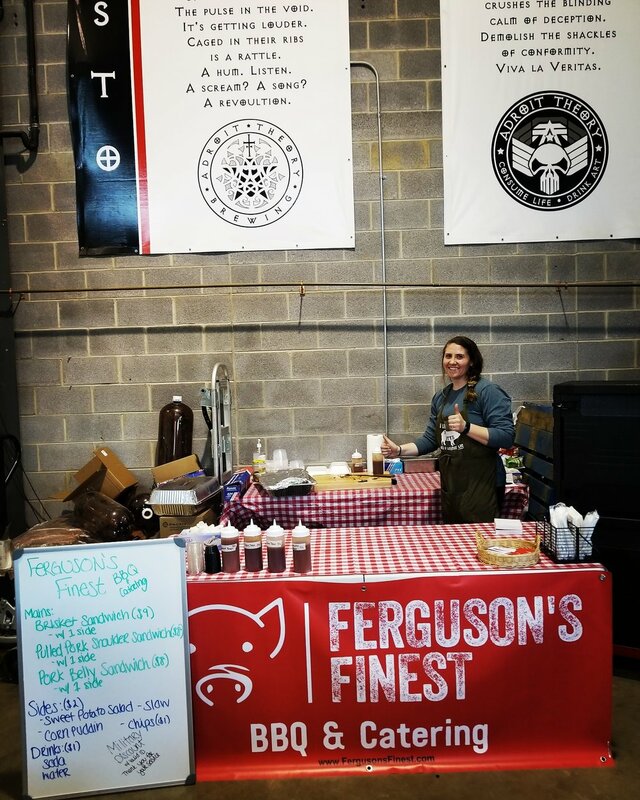 On Behalf of everyone here at Ferguson's Finest, we would like to thank each and every one of you who decide to go with us for your special event. 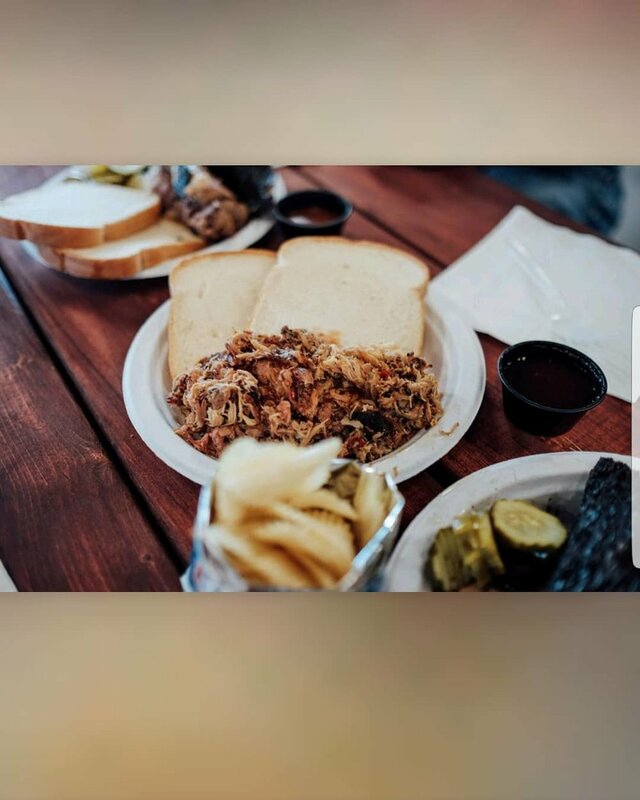 Your business means the world to us and we couldn't be more excited to provide you with the best that we have. 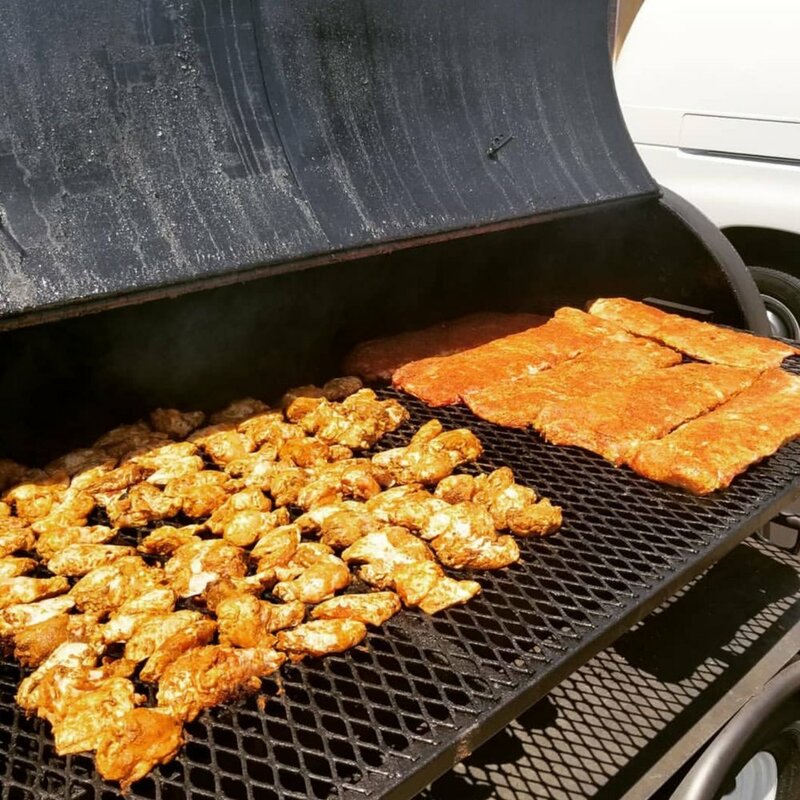 we offer a customary approach to greatly ACCOMMODATE any and all of your catering needs big or small!